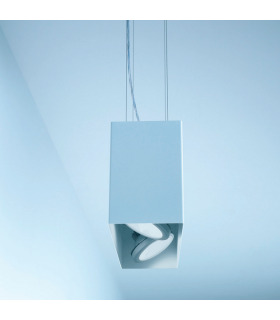 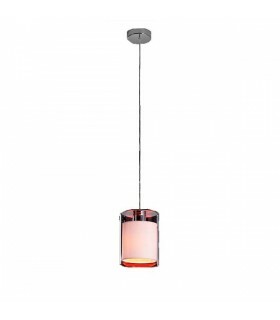 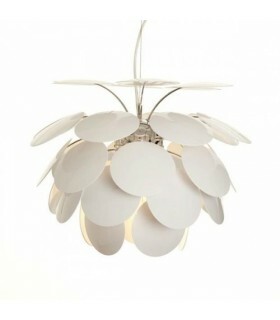 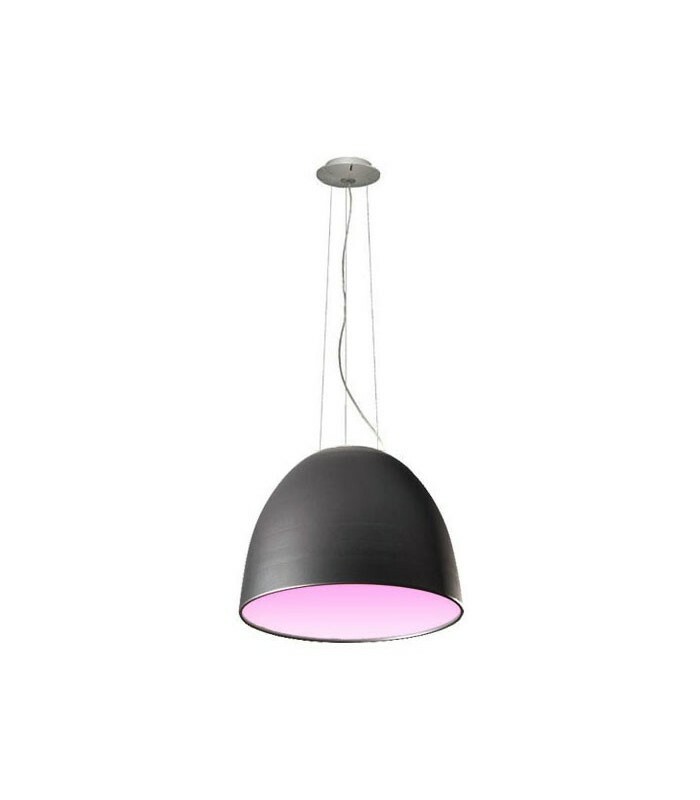 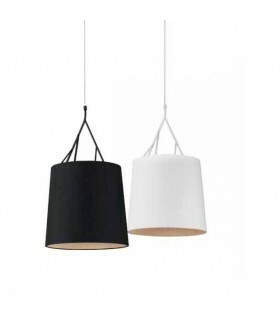 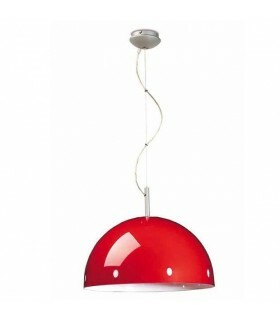 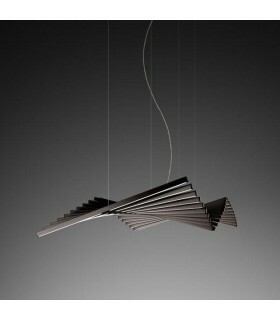 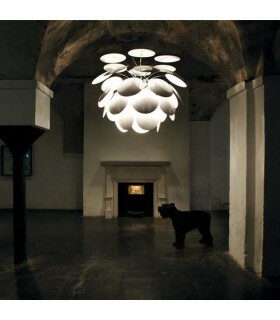 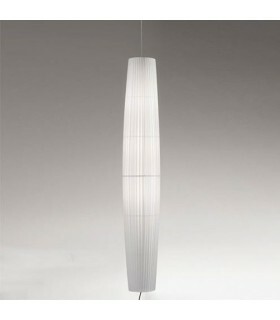 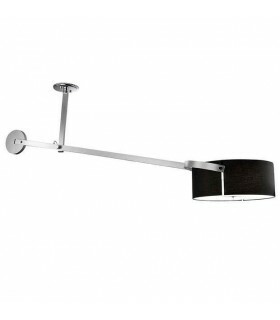 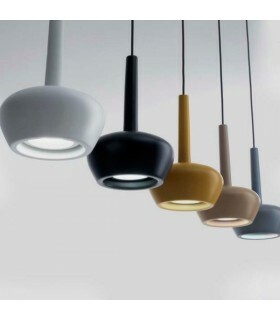 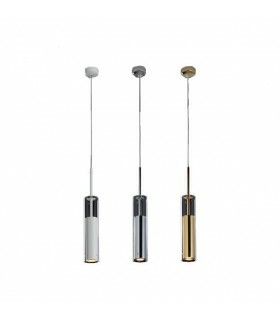 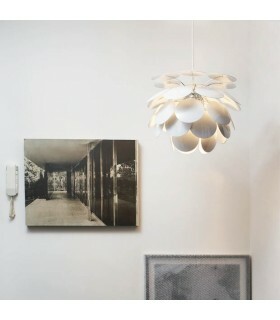 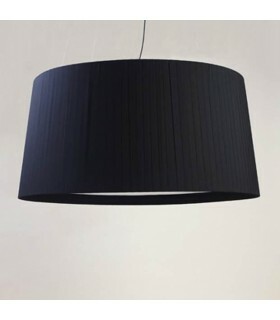 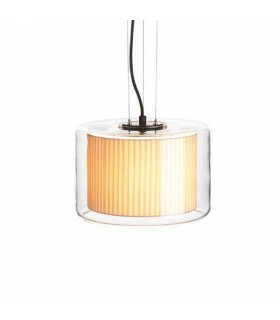 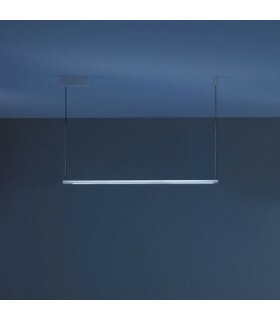 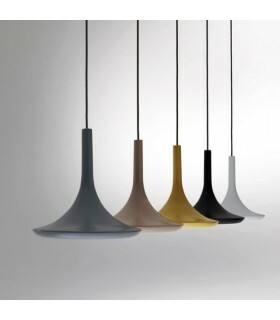 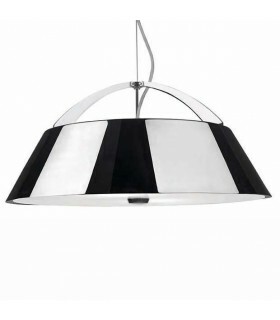 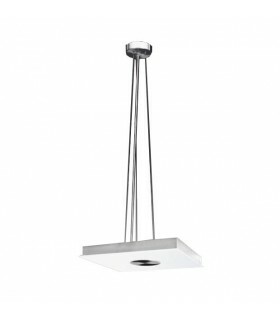 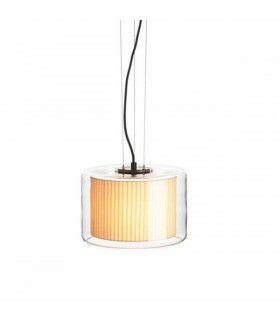 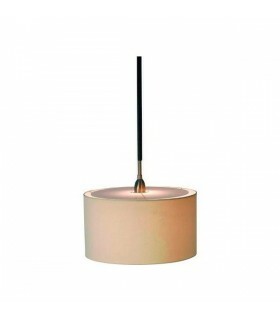 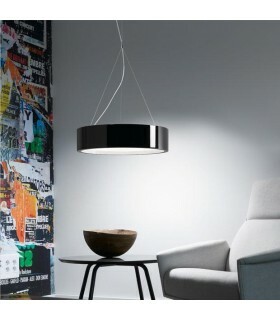 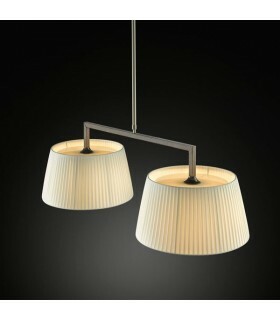 The suspension 1618 is the larger of the family NUR Ø90cm x 70cm high. 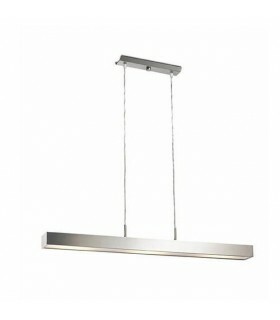 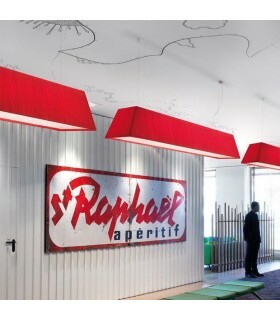 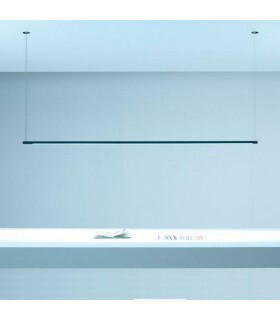 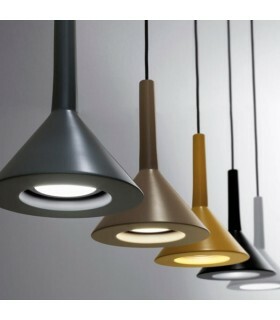 Its dimensions and if light output make it ideal for illuminating large spaces. 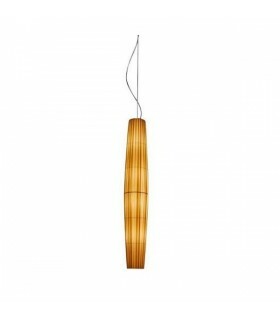 Bulbs: 2 x 400w Rs7 - Eco.